Are confetti made in China? The job is done! And YES - he is married. Fridays and Saturdays are unquestionably the best days of the week, after a long week of stress at work it is a time to let it all out and enjoy dinners (which could go a bit wild) with friends and family or with the colleagues. Hosting a good party in your property is always a great experience to enjoy and gather all of them in one place – the comfort of your own home. However, one little(or not so little) detail seems to be occupying your mind. 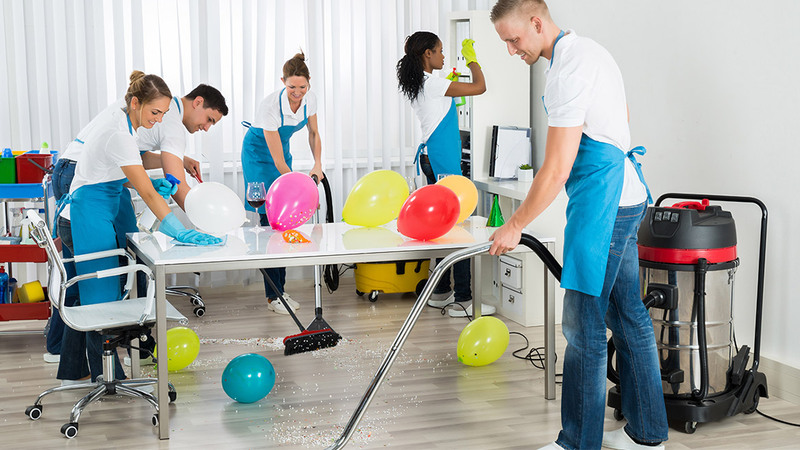 You are the organizer of the party and thus responsible for cleaning after that, the big mess after all the guests and friends have left. Even though it might seem terrifying, it is only an indicator that you had an unforgettable night. Don’t worry about it, let us take care of it! 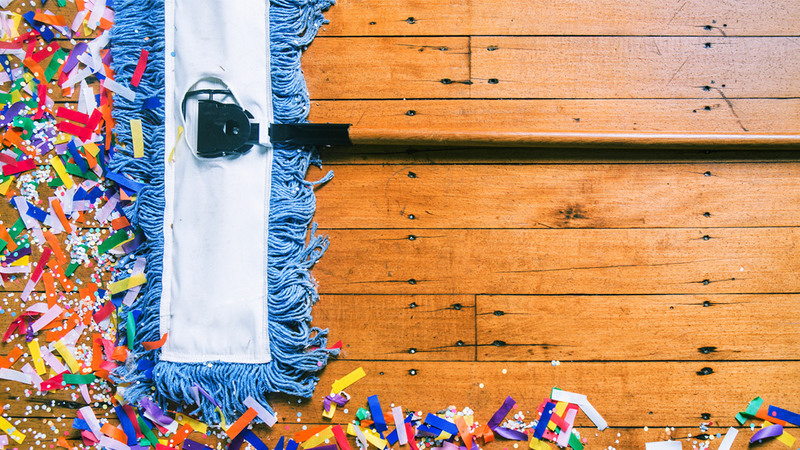 We know that the last thing you feel like doing the morning after is cleaning up. 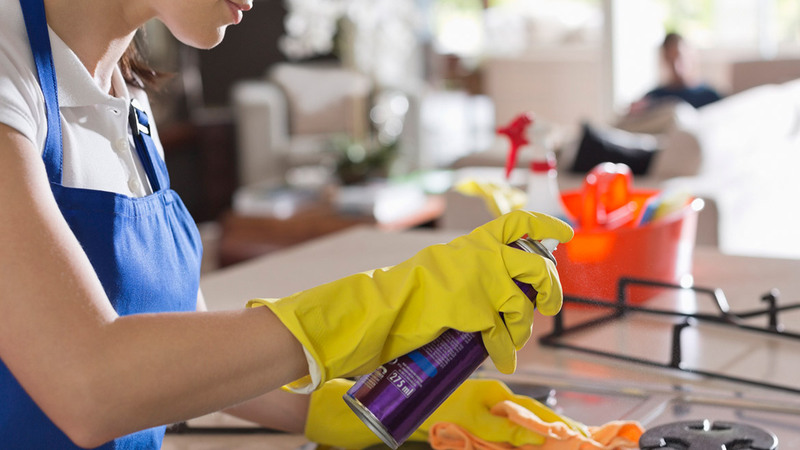 Save your time and energy and turn to us for a solution, get help from a professional cleaning company. “VIP Cleaning London” will send you a team of highly qualified professionals to clean up after your big event – at your home or workplace. They are qualified and have passed / After Party Cleaning / service training. They will deliver the best service until the customer is completely satisfied. All of our team members have had a background check and fully insured, so do not worry about your values. Here is the time to offer you extra cleaning services – Carpet Steam Cleaning, Upholstery Cleaning, Leather Cleaning, if you have spilled liquids or stains on your carpet, rug, trail or sofa. 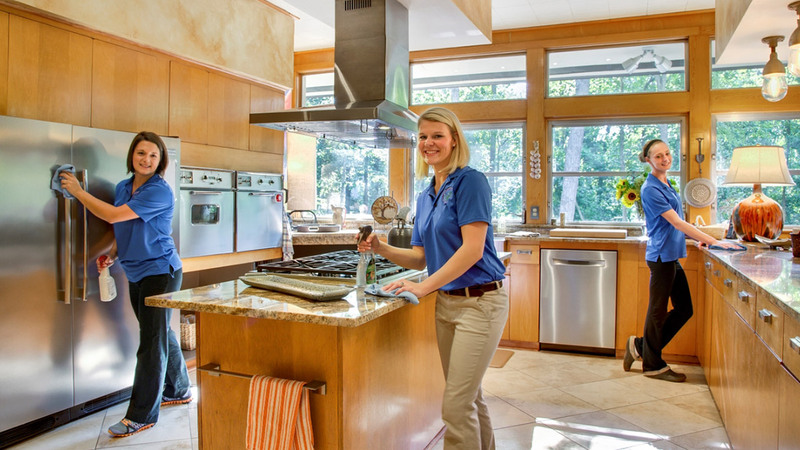 After a combination of services, your home will shine again.